Thousands of orphaned children fight for survival each day on the streets of Ulaanbaatar, Mongolia. The majority of these children are below age 12. There are not many orphanages in Mongolia so these children form gangs and sleep beneath the city streets to stay warm. The purpose of Brian Hunter’s expedition is to raise awareness of their plight and distribute necessities to over 3,000 of these homeless children while delivering a message of hope and love. 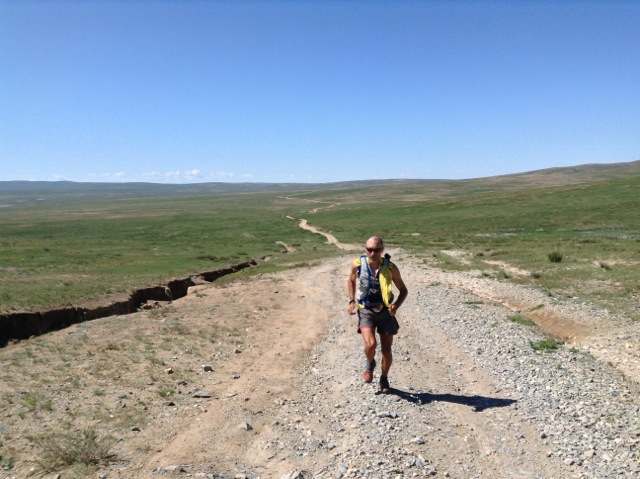 To do this he ran 1500 miles west to east across Mongolia from July to September of 2013. You can learn more about his expedition at acrossmongolia.com. Brian Hunter, welcome to The Pursuit Zone.